The birthplace of Matsushiro retainer Zozan Sakuma. A trailblazer at the end of Edo period, he supported the opening of the country while defending its coasts around the middle of the 19th century. 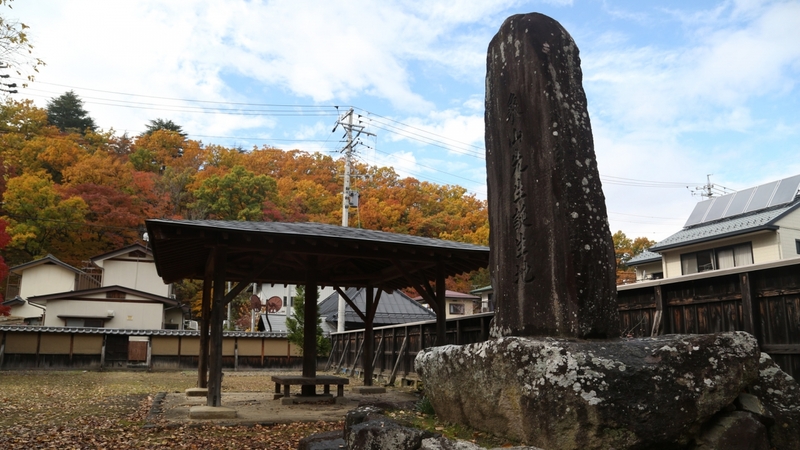 It is said that there was a main building, storehouses, and martial arts training area in his former residence, and the well remains as it was in those days. Bus: 30 min from Nagano Station’s Zenkoji exit. Get off at the Hachijuni Ginko bus stop and walk 3 min.